My name is Sarah Lemp and I invite you to enter the magical world of Sarahmony, a place where dream ceremonies blossom! My mission is to encourage ALL couples to engage in the art of ceremony regardless of gender, race or religious background. I vow to always respect and honor your choices during the entire process. 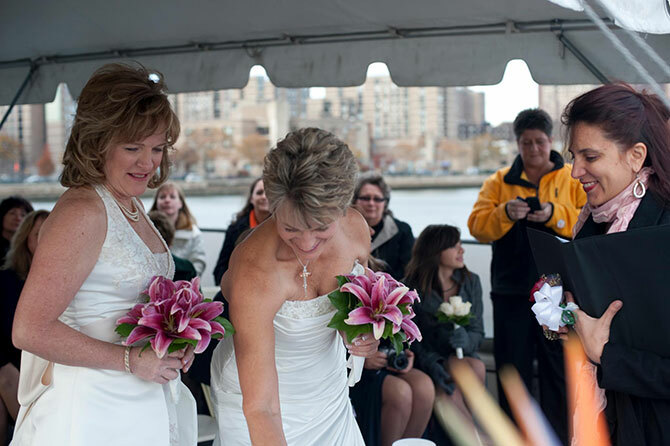 It is very important that we develop a deep understanding and trust because my ultimate goal is to craft a ceremony that reflects your beliefs and experiences. 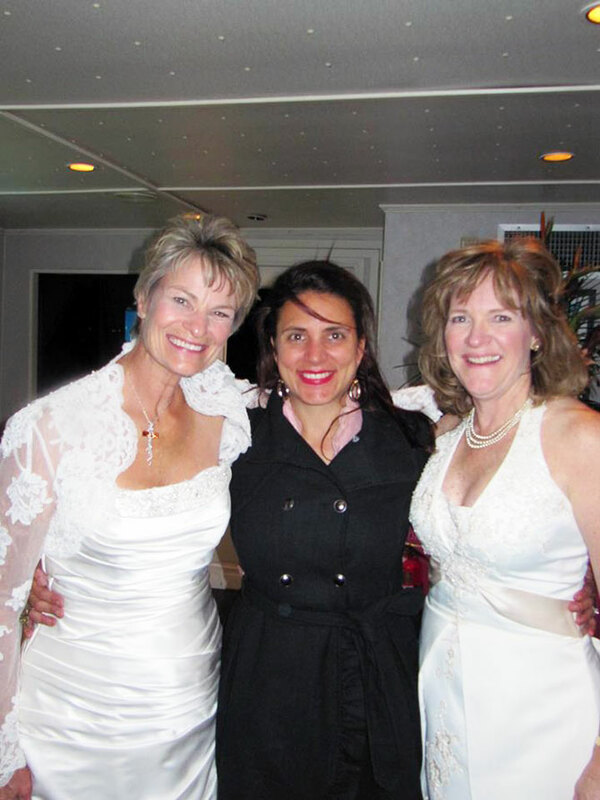 ​ My special gift as a Celebrant and Wedding Officiant is the personal touch that I give to every couple. 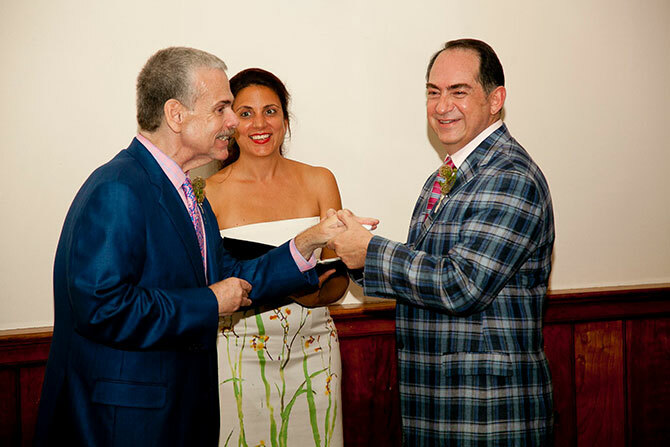 I pour my heart and soul into each ceremony because I am passionate about my work. At your wedding, you may feel nervous or overtaken with deep emotion or you may feel completely relaxed. Either way, I will be there with you, offering my expertise, love, and support. Together, I know that we can create an extraordinary ceremonial experience that celebrates the beginning of your new life. This is my personal mantra for my business and life and are the core values that define Sarahmony. A digital & beautiful keepsake copy of the final ceremony script. 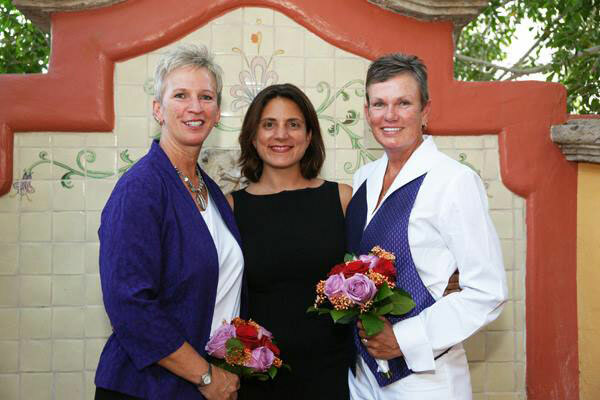 Provide friendly and loving consultations throughout the entire process. 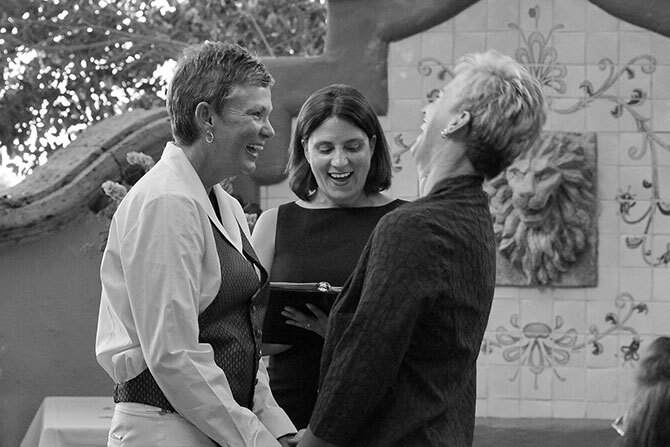 Create a ceremony that reflects the genuine spirit and true nature of your relationship.